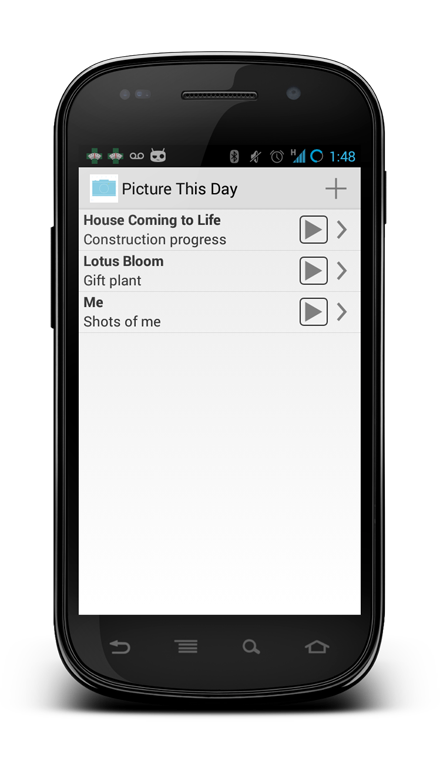 See how time unfolds for the important people and places in your life with a single picture every day. Watch your children or pets grow up. NEW! Chromecast support lets you view your images on your big screen. Record a new house or an interesting building getting completed. Relive great memories by watching your pictures evolve over time. 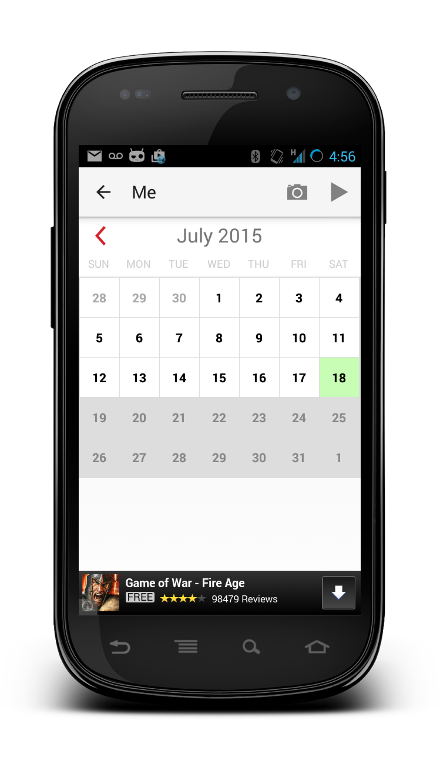 Look at the photo for any specific day with the calendar view. Quickly see all the days that photographs have been saved. COMING SOON Picture This Day for iPhone, iPad and OSX. Use streams to record individual memories: for example, the evolution of individual art works or multiple buildings. Add a note to each stream for additional context. Play each stream directly from the streams list. Add reminders for individual streams to ensure you never miss a day. 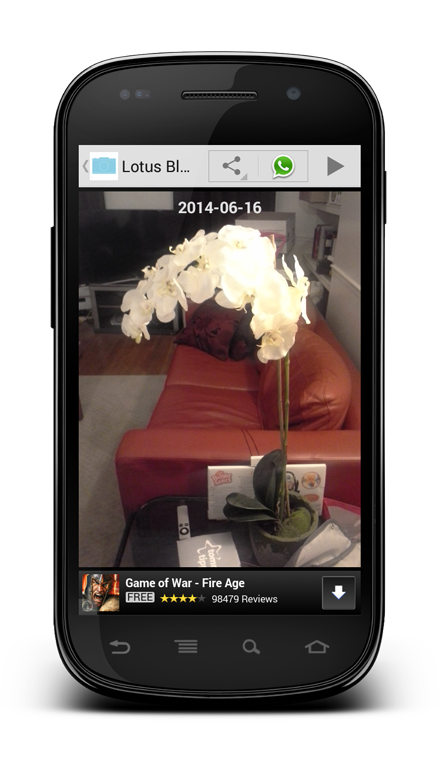 Build a stream with camera pictures or from images in your Android gallery. COMING SOON Secure, private sharing of entire streams with your friends and family. Share individual images from each stream. Play the individual stream from any specific date. COMING SOON Export the entire stream as an animated GIF or video. COMING SOON Play the stream in reverse. COMING SOON Custom camera configuration for individual streams.